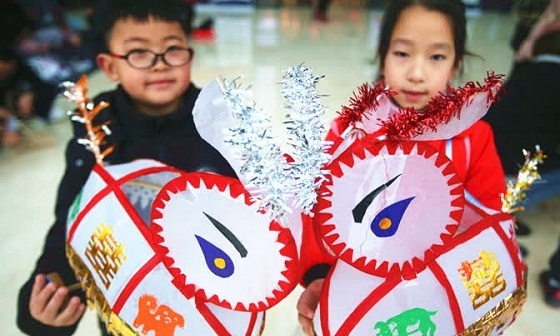 A free training session on making lanterns was held at the Chinese Charity Museum in Nantong on Feb 10. 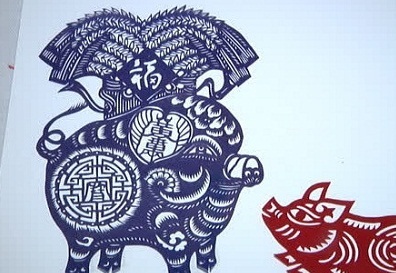 Li Haifeng, a paper cutting artist in Nantong, East China’s Jiangsu province, has created more than 100 pig-themed paper cuts in celebration of the upcoming Year of the Pig. 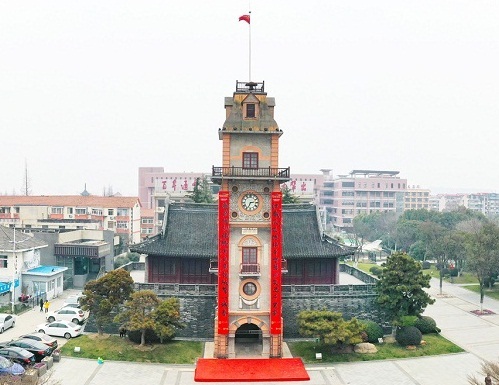 A pair of 12-meter long chunlian, or spring couplets, were hung on both sides of the bell tower in Nantong, Jiangsu province, on Jan 28. 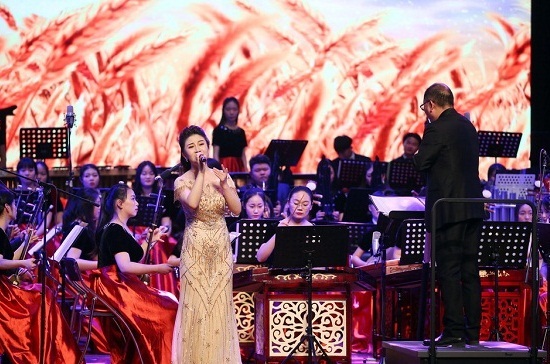 An orchestra from Nantong Normal College performs on stage at the Nantong Gengsu Theater in the coastal city of Jiangsu province on Jan 25. 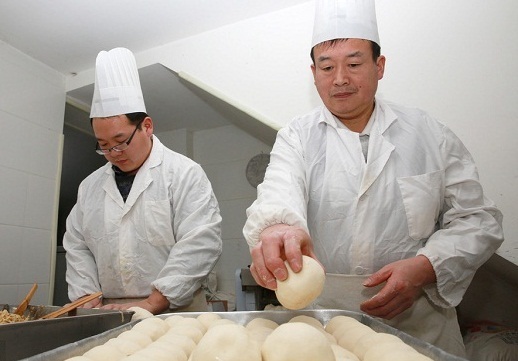 Orders for various kinds of steamed buns are currently flooding into Dahualou Baozi Restaurant in Nantong as Chinese New Year draws near. 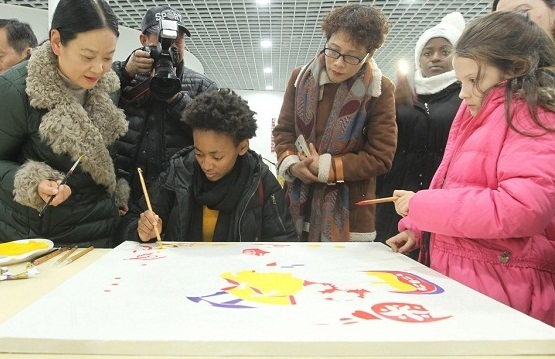 A group of around 30 foreigners took part in a cultural tour in Rudong, a county-level city in Nantong, East China’s Jiangsu province, on Jan 19. 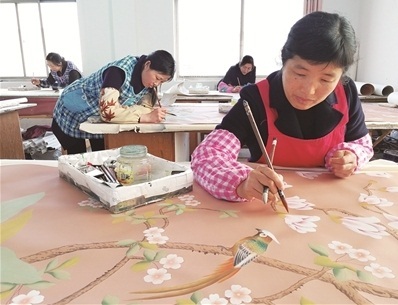 Rudong has received the honor of being dubbed “China’s Home of Folk Culture and Art” for the twelfth consecutive year in a row. 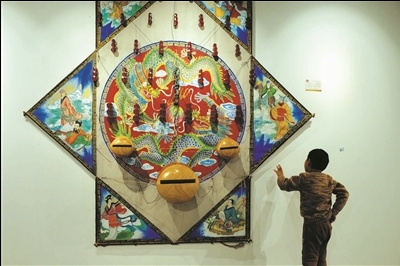 An exquisite kite exhibition opened on Jan 15 at the Nantong Culture and Art Exhibition Center in the coastal city of East China’s Jiangsu province.